Good morning, today I am over at Can You Case It? 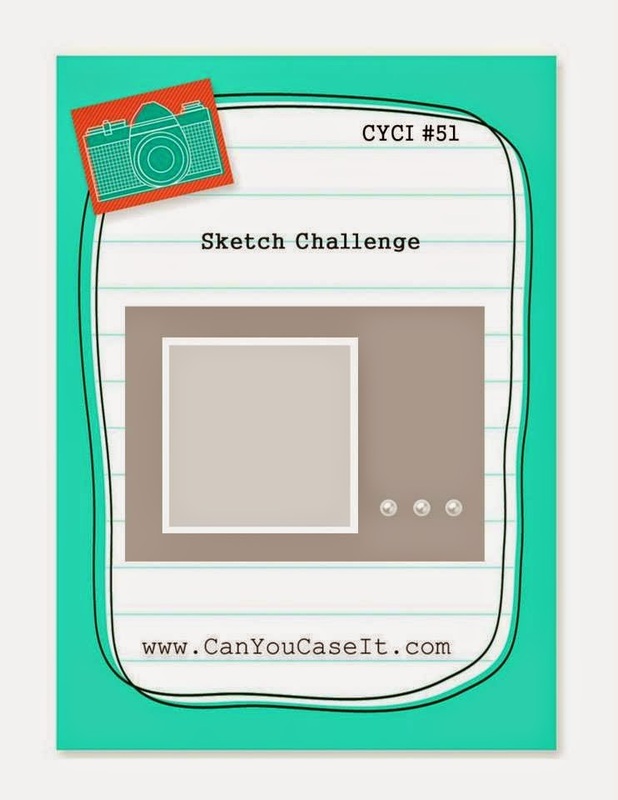 and we are starting our first sketch challenge for the new year! Its amazing how fast 2014 went by. Hard to believe its already 2015, but I'm excited for this new year! I hope you will join us with our challenge and I can't wait to see what you create with it. 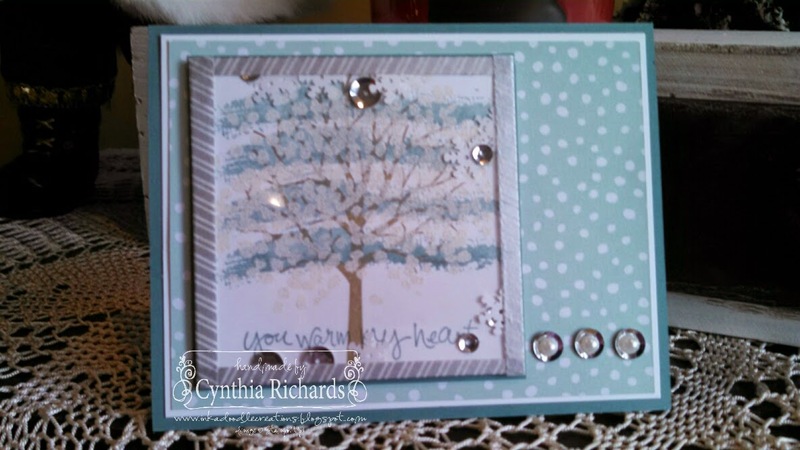 Today I am sharing one of my favorite stamp sets from the new catalog, called Sheltering Tree. You can stamp and decorate this tree for all 4 seasons. I just love all the little added items it comes with to decorate and accessorize the tree. I turned my card into a shaker card. I also stamped the tree covering in white craft ink, heat embossed it with white powder to make it look like snow covering the tree. I added some sequins inside for the shaper part. Three pearls top the large silver sequins to finish off the sketch. 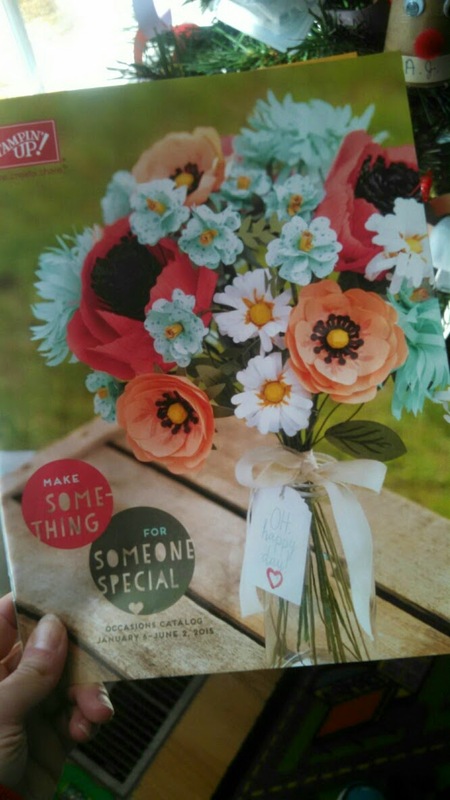 This is a beautiful card Cynthia. Cynthia OM..Me... this is lovely. You've taken my sketch to the next level! Love your Sheltering Tree shaker card! I need to make more shaker cards! That is my goal for next week! LOVE the washi around the edges too! P.S. Love your new blog header as well!